With the number of online purchases on a constant rise, as an online retailer it is important to be constantly proactive and employ various methods to showcase your products effectively using alternative internet media. 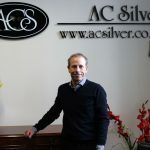 In addition to continuous review and investment in our own website (wwww.acsilver.co.uk), use of the wider market place augments our international presence. With many new marketplaces arriving to the World Wide Web partnering sites need to be selected with care. As 1stdibs is a luxury marketplace, we are confident we have found an excellent and appropriate medium to expose our fine items to a wider audience. 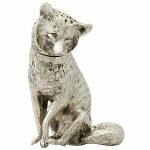 If you haven’t heard of 1stdibs, the website is most definitely worth a visit, not just because AC Silver now features much of its stock on this marketplace, but for collectors and those who appreciate the finer (and sometimes more unusual or unique) things in life, it is simply magical! If you are a collector or just simply love high end jewellery and furniture 1stdibs is a must visit. Firstly let’s look at the company name ‘1stdibs,’ the term ‘dibs’ is an American phrase which means you have first claim on something. A similar term in in England is ‘bagsy’. 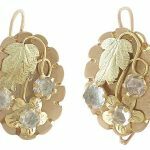 As most of the items on this luxury store are one off items you are well and truly calling 1st, and last dibs on any item you purchase via this site. 1stdibs was established in 2001 by luxury estate dealer Michael Bruno who created 1stdibs.com to showcase some of his own finds. 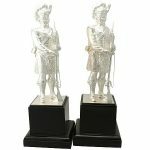 Within a decade the company has become a premier online luxury marketplace featuring some of the highest quality items, including fine art, fashion jewellery and silverware (of course!) to be located on the internet. 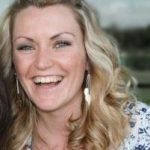 As an Online Marketing Manager, I am fascinated by the investment made by 1stdibs in their website and development of the marketplace. 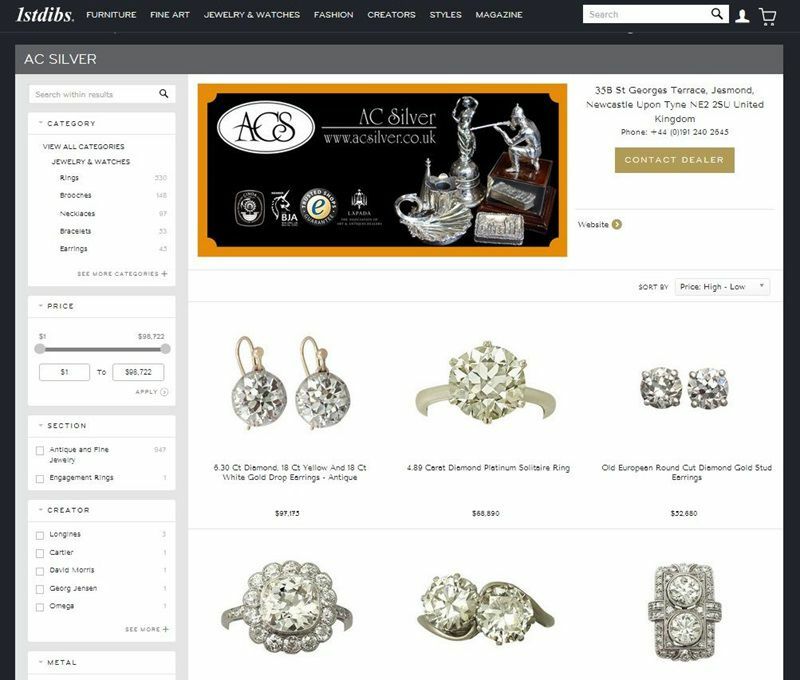 This year (and I suspect most of next year) will see 1stdibs expanding the fine jewellery section of the website; and with an existing customer base of more than three million buyers around the world I feel this expansion and investment will be a positive one for them (and AC Silver). 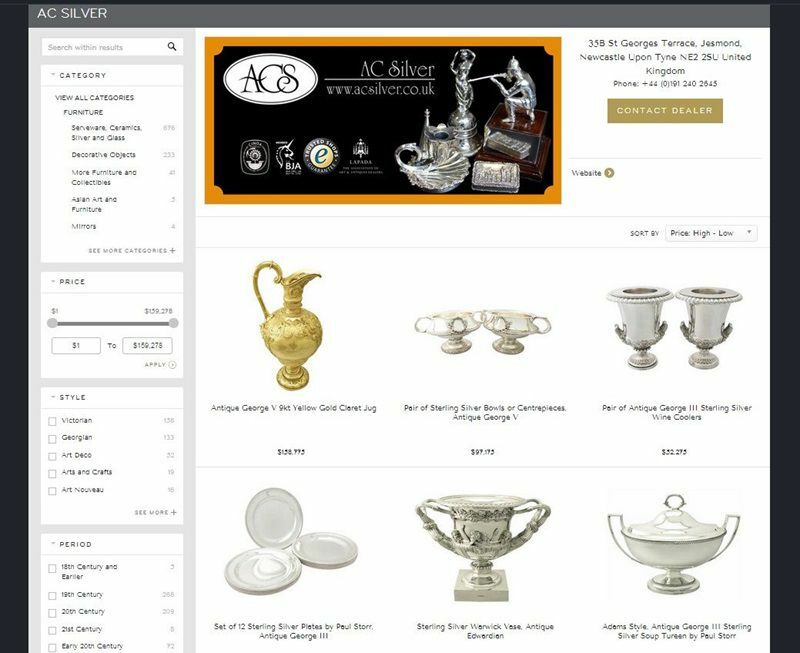 The staff at AC Silver have worked hard to be able to present the majority of the AC Silver stock on the 1stdibs marketplace. 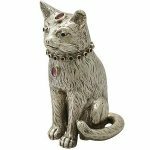 We feel confident this is time well invested and hope you feel we have done AC Silver’s fine items justice. 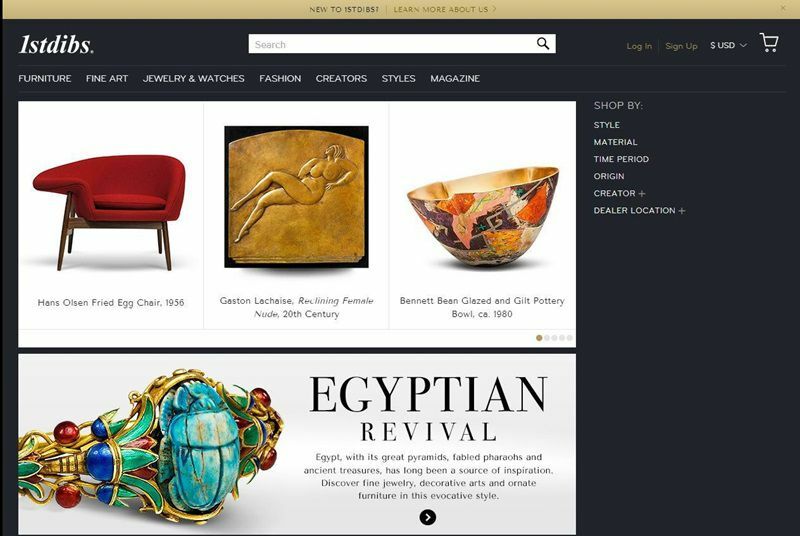 We have no doubt 1stdibs will continue to grow its marketplace and provide a fabulous opportunity for collectors and enthusiasts to purchase luxury goods online. Previous Entry: What is a Condiment Set? Next Entry: Signet Rings – What Are They ?